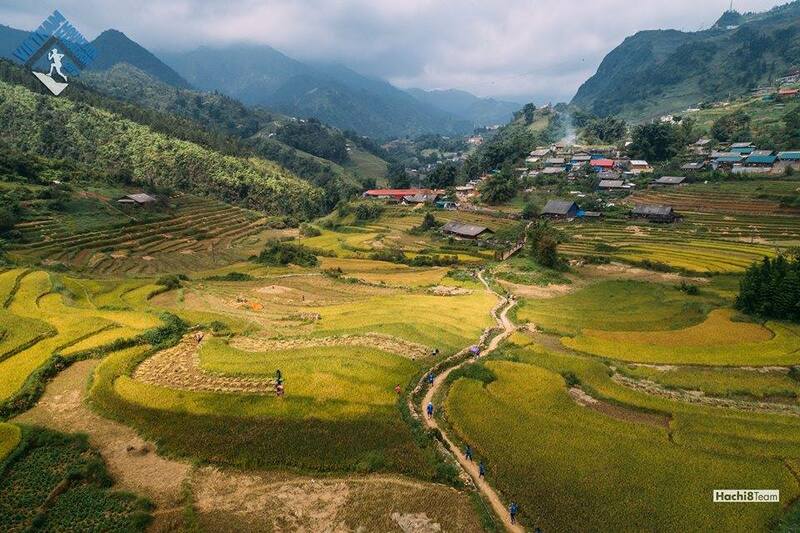 Vietnam Mountain Marathon 2018 opens for registration on December 1! Join VMM and be a part of our festival of mountain running! Choose 100km, 70km, 42km, 21km, 15km or 10km.